Hilary Burrage is a sociologist, consultant, teacher and writer with wide experience in regeneration, the knowledge economy, sustainable communities and the delivery of social policy. Previously a college Senior Lecturer, Hilary is now a board director, researcher and lecturer / speaker. She is a Fellow of the Royal Society of Arts. Hilary has also published book chapters, academic papers, articles and blog posts in a wide range of professional and other media settings. A community activist with regional and national experience of business, culture, health, environmental issues and regeneration, Hilary has worked in the public, private and not-for-profit sectors, in many contexts from Liverpool via London and Oxford in the UK, to Washington DC and Prague. Some examples of the professional services which Hilary offers can be found here. * can join the dots…. Hilary Burrage can be contacted directly via email here or on LinkedIn, where further details of her professional profile are also located. Subsequently both a Senior Lecturer in Health and Social Care and a University Research Associate in Social Medicine, Hilary and is an experienced teacher and adult and higher education lecturer. She has substantial experience both in the classroom and in distance teaching, including wholly on-line (VLE). Hilary Burrage’s experience includes service as a member of the Department for Environment, Food and Rural Affairs (Defra) Science Advisory Council, as a Non-Executive Director of an NHS Trust, and as a Lay Partner of the Health Professions Council. She has also held many honorary positions such as Non-Executive Directorships of the Royal Liverpool Philharmonic Society and of the Liverpool School of Tropical Medicine, Council membership of the National Campaign for the Arts, and of the Liverpool Chamber of Commerce and Industry – where she chaired the Arts and Culture committee, and before that membership of the Executive Council of the British Sociological Association. Hilary has been a national journal editor and is the author of many texts on a wide range of subjects for academic, journal, professional and media publishers. 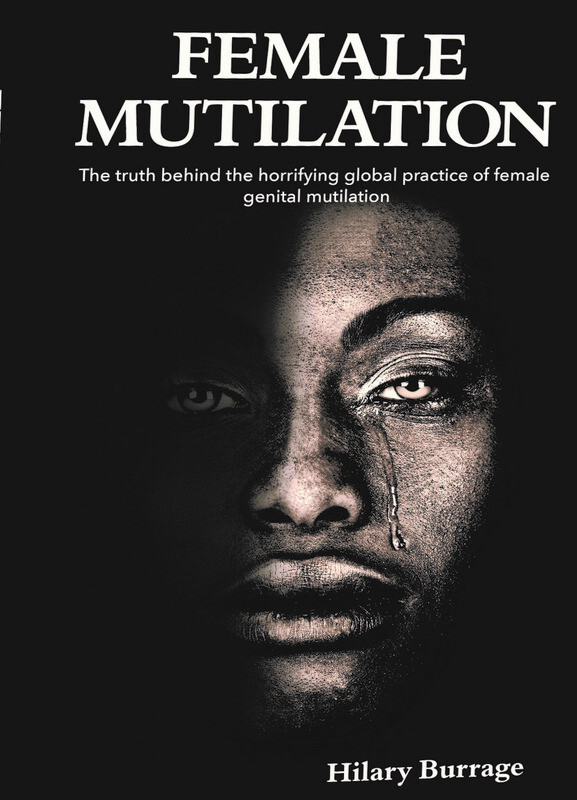 In 2014 she became Consultant on FGM for The Guardian newspaper. Hilary’s consulting and practitioner experience outside the academic world is similarly broad. She has worked to evaluate and advise on the development of public service provision such as Sure Start Children’s Centres and support for at risk Young People, and is herself in a voluntary capacity a committed community activist. She has extensive networks in politics and policy. Until 2010 a Non-Executive Director of BURA, the British Urban Regeneration Association (where she was also Equality and Diversity Champion), and Vice-Chair of the North West Sustainable Development Group (advisers to the NW of England regional strategic bodies), Hilary was the Founder-Chair of the arts and knowledge quarter regeneration charity HOPES: The Hope Street Association, selected as national exemplar in 2000, by the Millennium Commission, for its midsummer community festival. More recently Hilary founded, and is now Executive Chair of, The Samuel Coleridge-Taylor Foundation CIC, set up to recognize and promote the example and achievements in both musical and public service fields of this neglected Black British composer. Herself previously a trained classical singer, Hilary has for many years now been married to Martin Anthony Burrage (also known as Tony), a professional orchestral musician. With Tony and his colleagues, in her spare time Hilary, on behalf of for the Hope Street Association, commissioned, promoted and produced a dozen or so annual large-scale community Hotfoot concert programmes for amateur and professional musicians together, many of them featuring little-known music by the the UK’s most signficant black classical composer, Samuel Coleridge-Taylor. Separately, Hilary also managed of some small classical music ensembles which offer community and educational programmes as well as performing to the highest standards in their own right. From 2008 until 2012 Hilary was a Tutor for the Homes and Communities Agency Understanding Place-making course on regeneration and sustainable communities. She also developed this interest independently as a speaker and lecturer on these themes at events around the country. Social inclusion and fairness have been life-long threads in Hilary’s work, practice and activities and she has undertaken many assignments on equal opportunities and diversity, including work both at policy and formal levels (in education, regeneration, the workplace, music and elsewhere) and at the level of everyday experience: she founded the free and informal open network known as Monday Women. Hilary Burrage is a past American Field Service International Scholar and now a Fellow of the Royal Society of Arts (FRSA). Based largely in London and Liverpool, she works across the UK and has many international connections. Read a more personal account of Hilary’s career here: 1968 And All That: The Tale Of a Jobbing Sociologist. 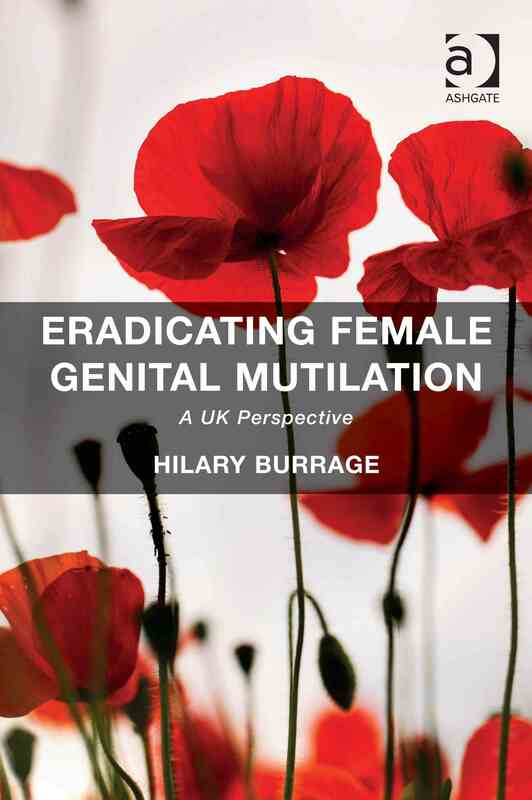 >> Contact Hilary Burrage directly via email here. * a million small conversations (www.millionsmallconversations.wordpress.com): a discussion forum aimed at connecting small ideas for bigger sustainable change, with a view to a future book on this pressing issue.